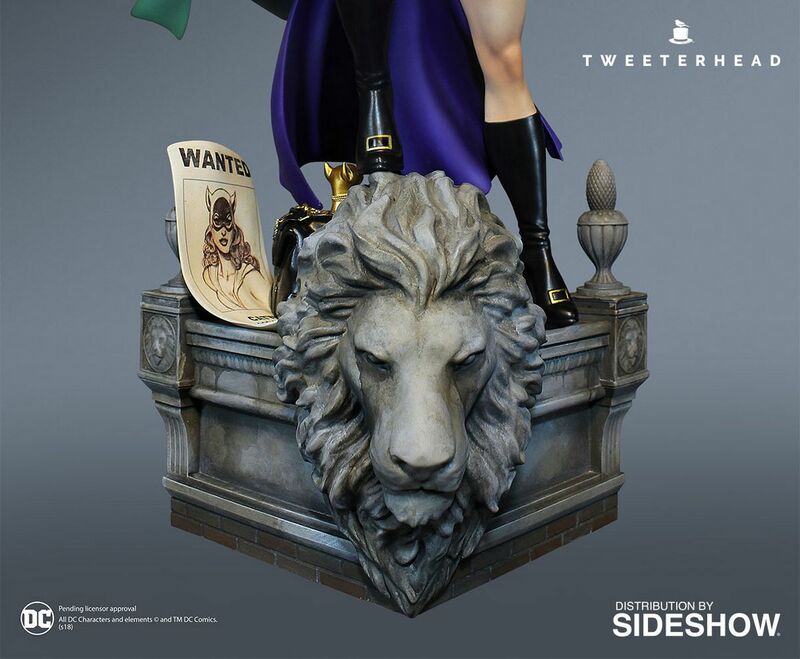 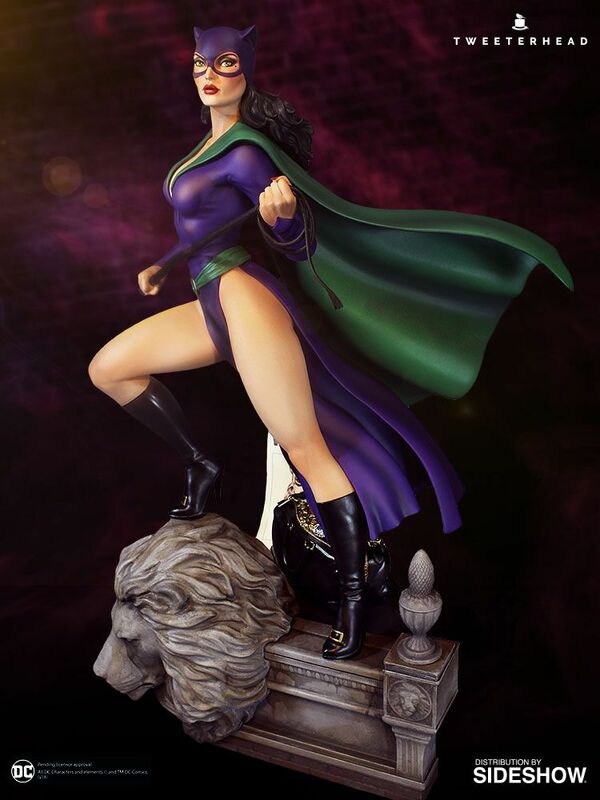 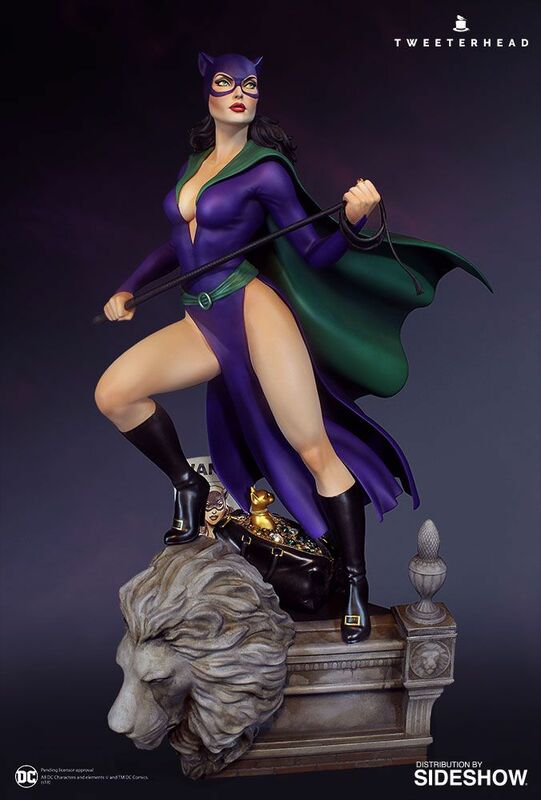 Sideshow and Tweeterhead are proud to announce the newest addition to the “Super Powers Collection” of DC Maquettes- Catwoman! 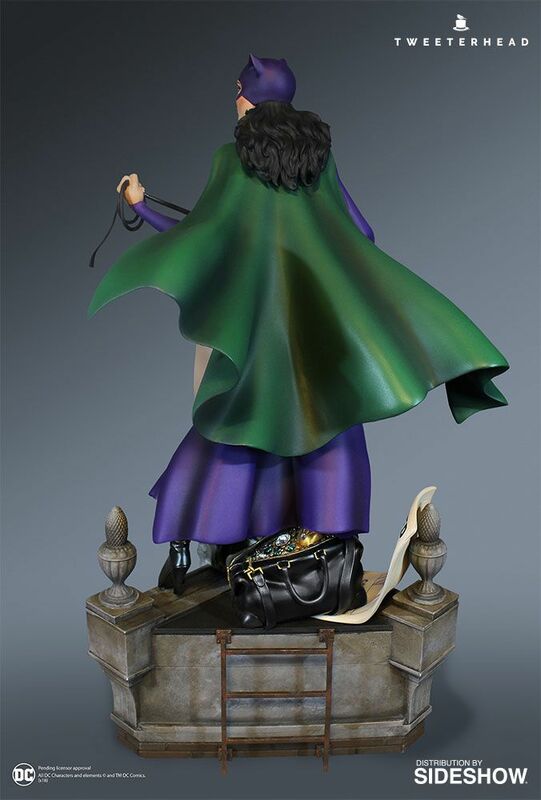 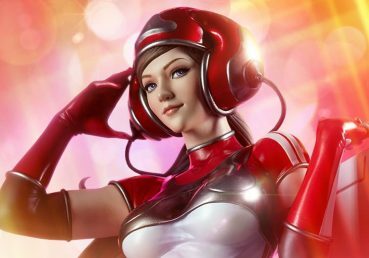 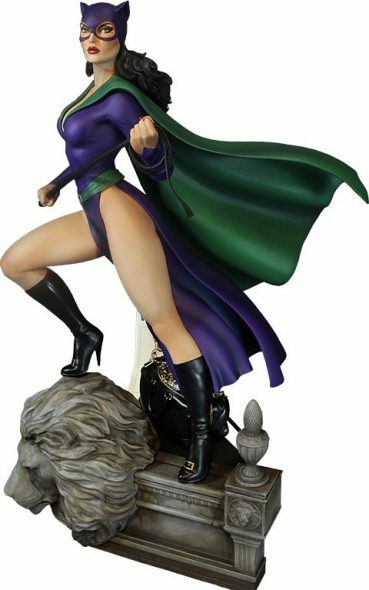 This femme fatale stands at an impressive 16 inches tall – bullwhip in hand! 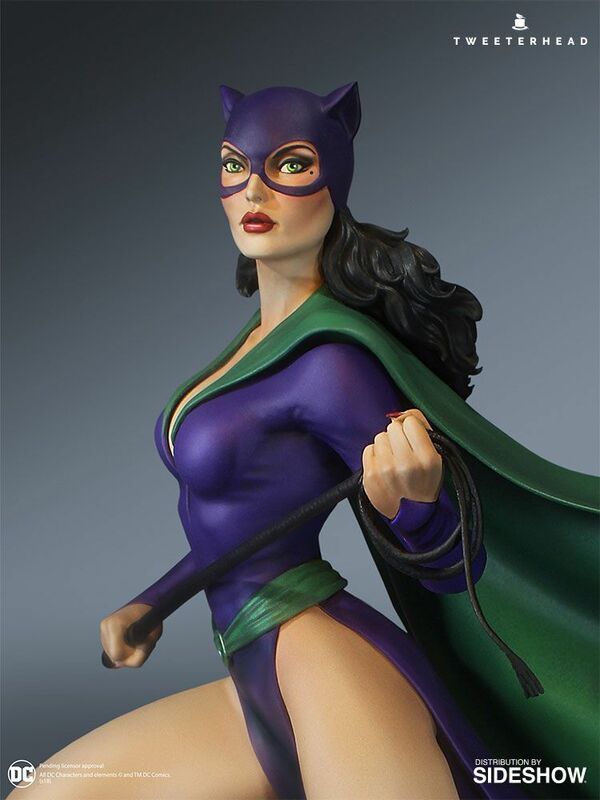 Alluring yet devious, Tweeterhead’s Super Powers Catwoman Maquette is a must-have for any fans of sultry supervillain Catwoman and DC Comics.